What strategies and resources are effective in establishing te reo Māori in the home to raise first language Māori-speaking children? Taunakitia Te Marae aims to research the key contributors of success that will enable marae to be centres of excellence for hapū development. 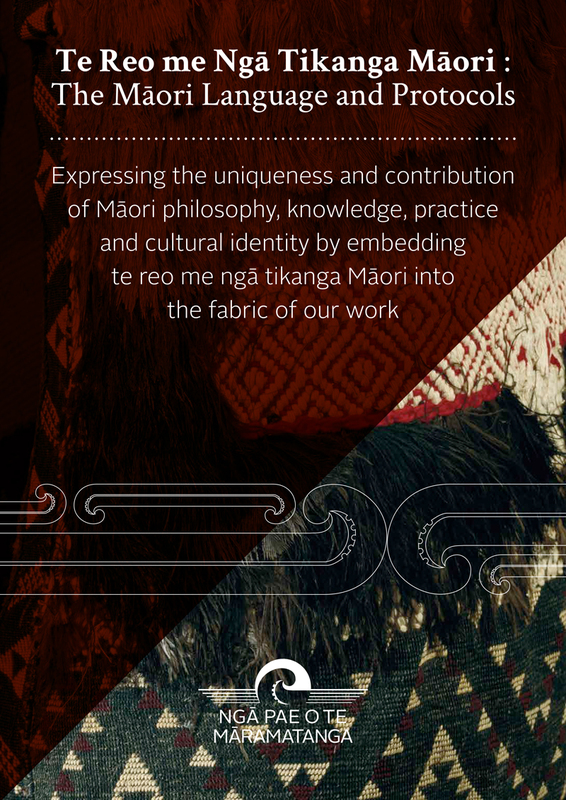 It will explore with whānau, hapū and iwi the characteristics that enable or inhibit the success of marae as centres of excellence; and undertake case studies of successful models for marae that enhance hapū development. Through the research, Taunakitia Te Marae will identify critical determinants of marae wellbeing and construct a marae wellbeing framework to be available for use by marae, hapū and iwi within Te Arawa.